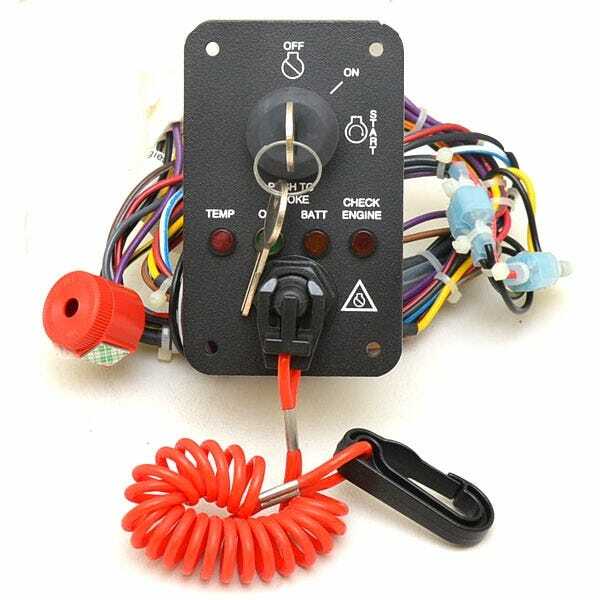 Get your motor running with discount boat ignition switches and more from Great Lakes Skipper. Check out our amazing discount boat ignition panels, marine ignition harnesses and kits, and ignition switches from names you know. From Attwood to Yamaha, we have the boat ignition parts you need at prices you'll love.